When Joe Di Prisco was 10 years old, cops swarmed his relative's home looking for his father. His dad was a gambler, a bookmaker and an FBI informant, rubbing shoulders with mob associates in a Brooklyn neighborhood reminiscent of 'Goodfellas.' But Di Prisco says his father was also a mystery - a man later afflicted with Alzheimer's whose life Di Prisco pieced together through FBI transcripts. 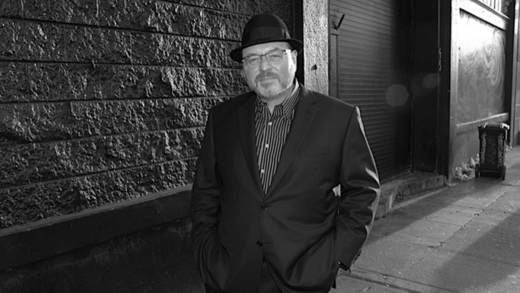 In his latest memoir, 'The Pope of Brooklyn,' the Lafayette writer reflects on his father's narrative and his own parallel path into gambling, drugs and a run-in with the FBI. Joseph "Joe" Di Prisco, author, "The Pope of Brooklyn"; his other books include "Subway to California" and "The Alzhammer"